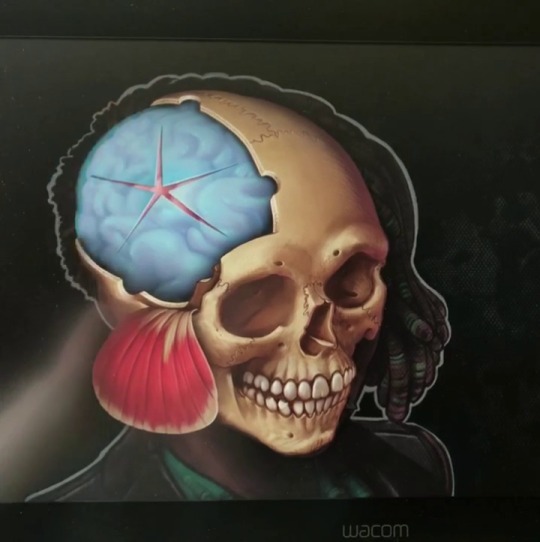 I created this animated illustration for my latest collaboration with Brainbook explaining brain bleeds and a surgical option to manage large ones in an emergency situation. This sequence shows how neurosurgeons remove a bleed and allow for brain swelling by removing a portion of the skull. This defect (hole) can be reconstructed at a later date if the brain is too swollen at the time of surgery. You can check out GoPro footage of the real surgery and more in a fantastic video by Brainbook on YouTube. Super fun project, looking forward to the next collaboration with this cool team!